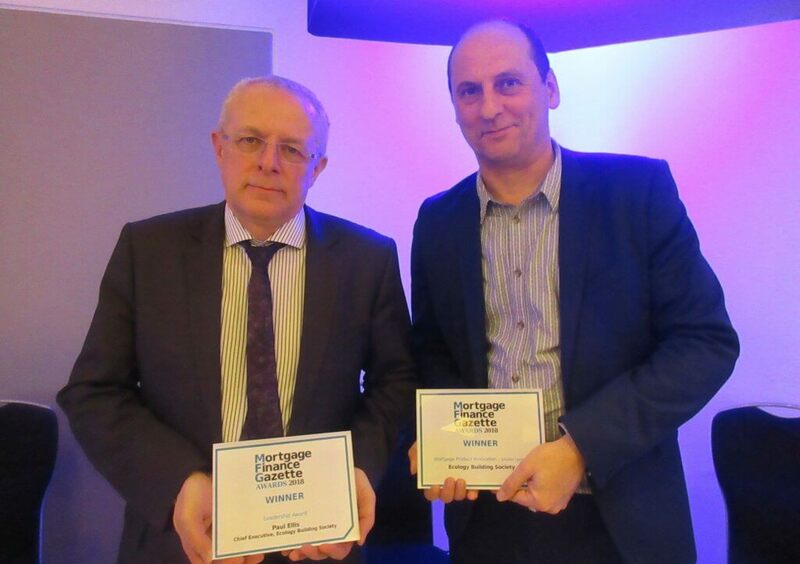 We’ve been recognised twice in the Mortgage Finance Gazette (MFG) Awards. The awards celebrate innovation and achievement within the mortgage sector. Ecology won the Mortgage Product Innovation – Smaller Lenders award category for our pioneering work to provide mortgages for permanently affordable homes in London. Paul Ellis, Chief Executive, also received the Leadership Award. We were the first mortgage lender that was prepared to support the London Community Land Trust’s (CLT) affordable homes, which form part of the wider St Clements development in Tower Hamlets. The CLT properties are being sold to local residents at prices permanently pegged to average local incomes rather than the open market. We developed an innovative mortgage solution that takes account of the properties’ permanent affordability. Ecology has been a long standing supporter of community-led housing and our lending for the London CLT homes at St Clements will help ensure that local people have access to genuinely affordable homes and can remain part of their community. In addition, Paul Ellis, the longest standing CEO in the UK building society sector, was the winner of MFG’s Leadership Award. This year Paul celebrates a quarter of a century at Ecology Building Society, with 22 years at Chief Executive. During that time he has overseen an increase in assets of more than £150m (more than 900%). Under Paul’s leadership, we have widened our remit from residential-only mortgages, to lending for a wide range of commercial and community-led housing projects. Last year we lent over £30m for sustainable properties and projects. 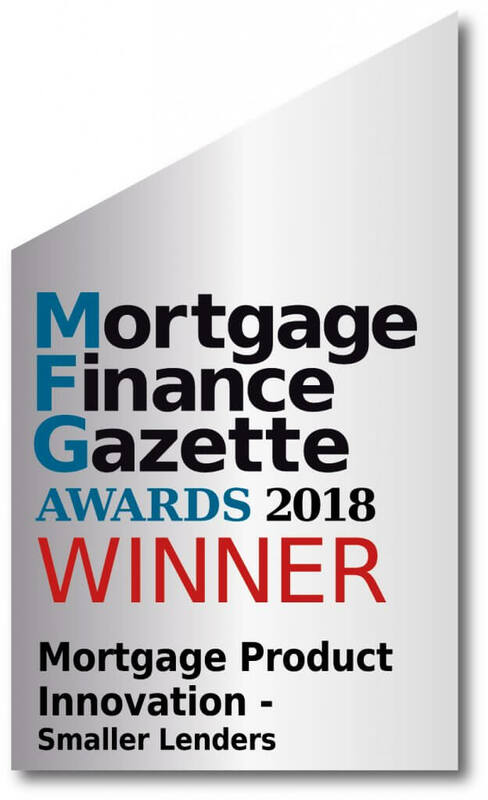 For more information about the Mortgage Finance Gazette Awards please click here.